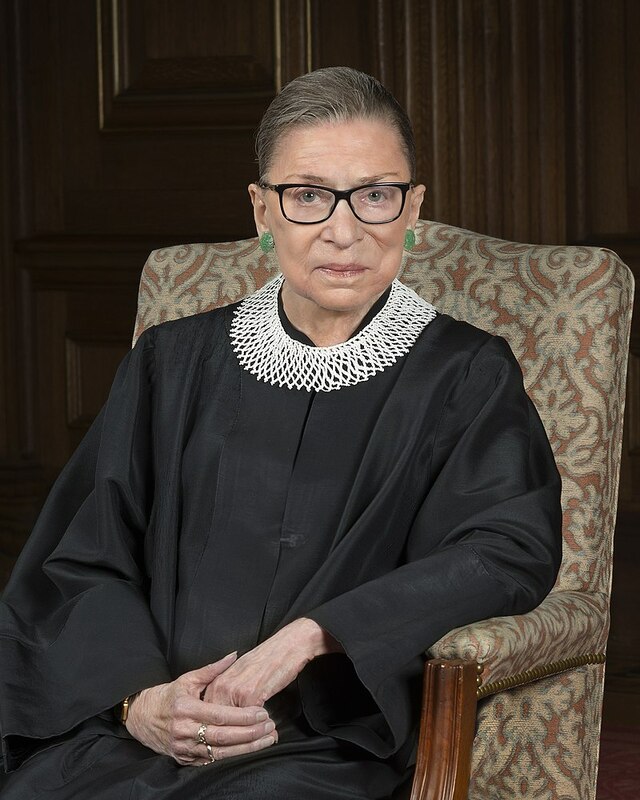 Ruth Bader Ginsburg, while fighting cancer, has now contracted Pneumonia and is fighting for her life. From a purely cyclical perspective, there should be another appointment this year to the Supreme Court. Even on an average basis, since 1789 there have been 114 judges up to Brett Kavanaugh. That means at the very latest the next appointment would be in 2020. Ginsburg will fight til her last breath to try to deny Trump another appointment. That does not look to be plausible. She is 86 this year.